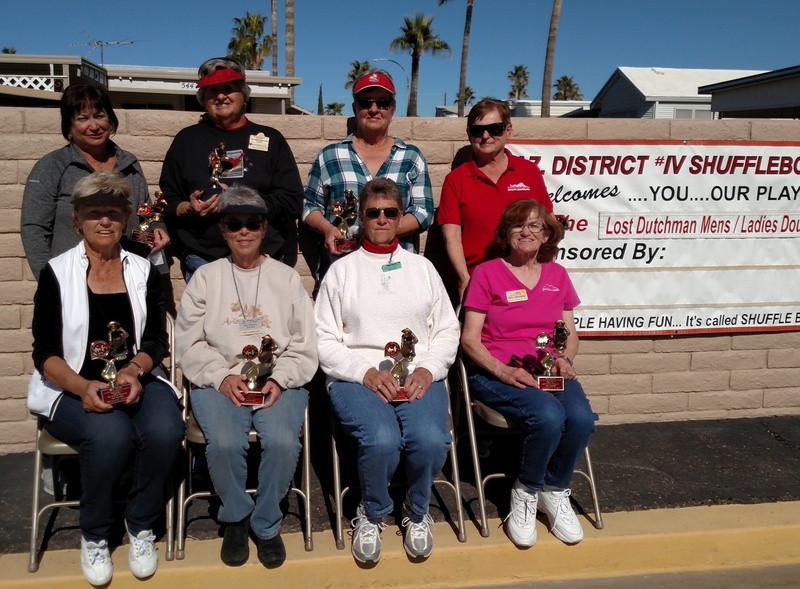 From Arizona: Lost Dutchamn Split Doubles Tournament results. 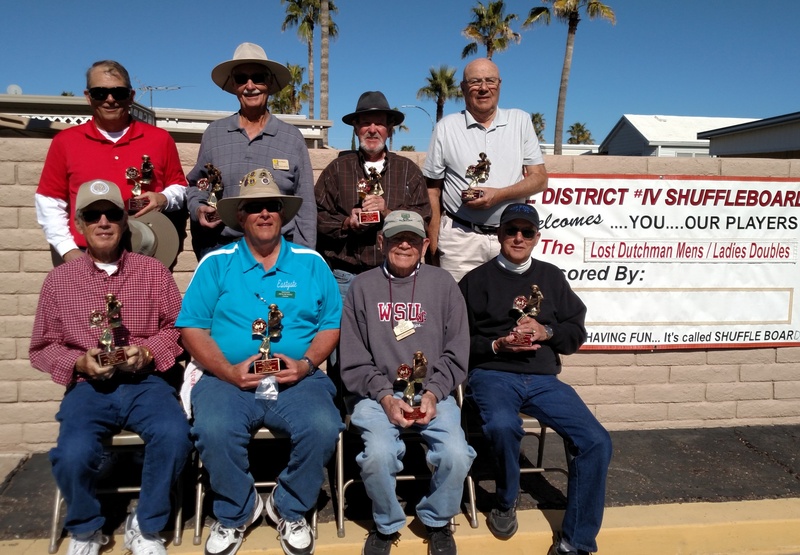 The Lost Dutchman Split Doubles Tournament Results Sent Along by Brian Scott. 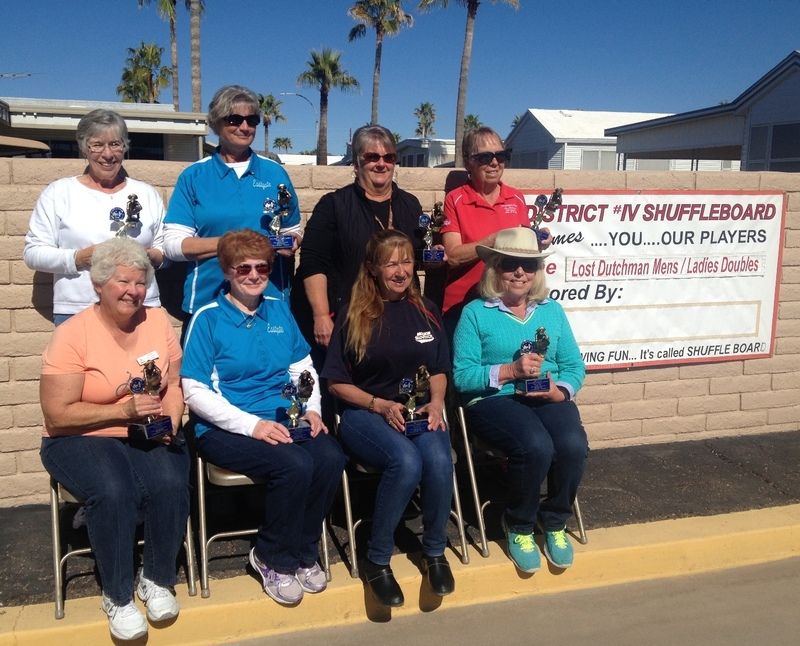 It was an unusually cold, wet and windy week in Apache Junction Arizona, when the Lost Dutchman Shuffleboard club hosted the State’s largest split doubles tournament. In an event that usually has scorekeepers and players looking for water for hydration, participants this week sported toques and gloves. 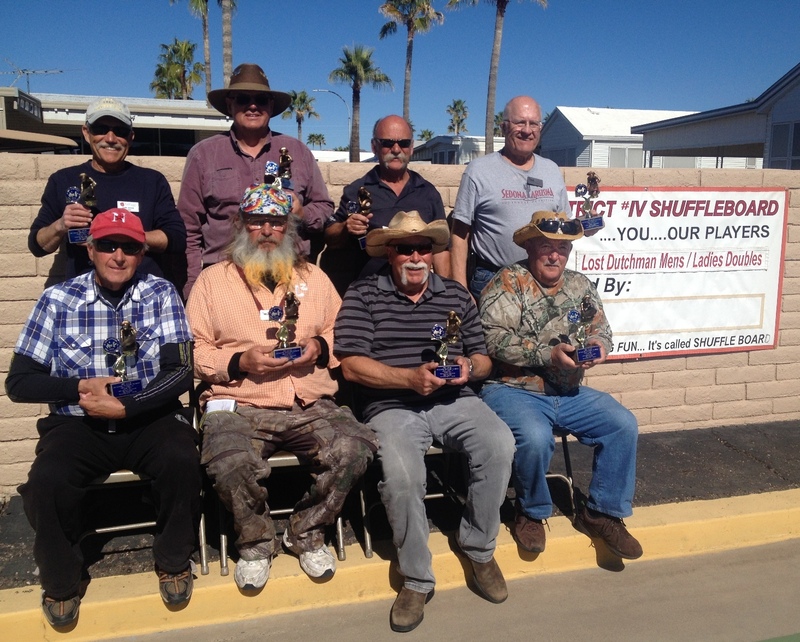 The event started the week with 80 men’s teams and 60 ladies teams. The weather conditions had abated somewhat by the time the final 16 teams completed the event on Friday. You won’t see anyone sporting short pants in these winners’ pictures! 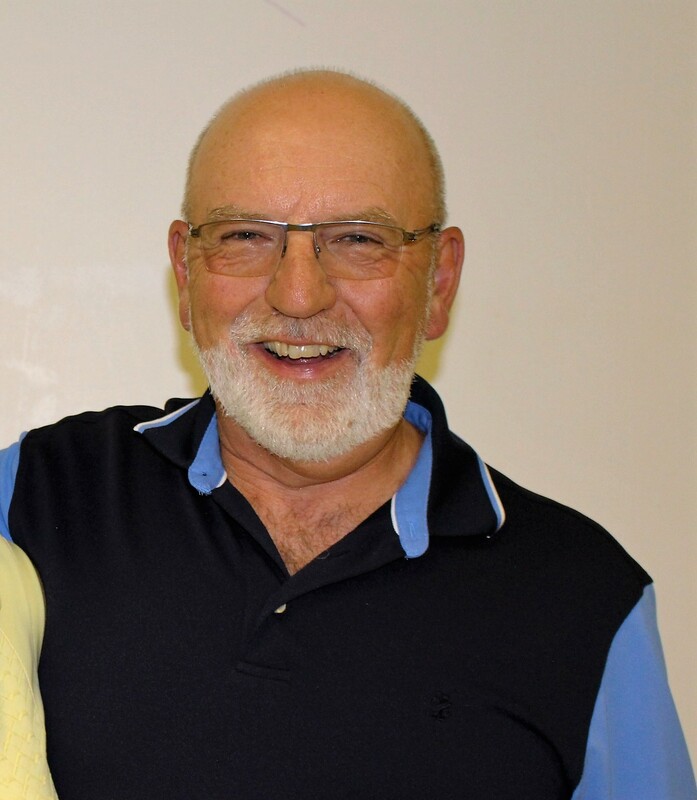 Thanks so very much to Brian Scott!!! Great to have some ARIZONA RESULTS!! Stan 2019 02 10.